In a twitter blur, the world became aware of an approaching collaborative album between Future and Drake, two rappers who have been collectively running this year. Now, it’s important to note the considerable difference in each rapper’s dominance this year. Future has put in a decidedly inhuman season of being literally the best rapper today whose not named Jeffrey Williams. Seriously if you don’t know by now, you need to listen to the canon (56 Nights, DS2, Beast Mode, Monster). 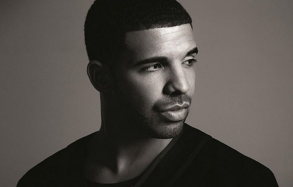 Drake has also been doing well in his own lane, releasing an album (IYRTITL), questionably silencing ghostwriter allegations, and a few songs and remixes here and there. I’m going to come clean though, I haven’t paid much attention to Drake of late, simply because Future and Young Thug exist. But, regardless, Drake, well he’s out here. On to the topic at hand, this mixtape, which isn’t great. It’s good, some of the songs are quite good but I feel like that’s mostly because of the large percentage of Metro Boomin beats and Future’s own contributions. I feel like the tape’s title refers less to its quality and more to just the year Future has been having in general. At this point, Future and Metro Boomin are just making history, just endlessly winning. They could mess around in the studio and drop a mixtape that outshines 90% of other rapper’s output. It’s just pure Jordan & Pippen across the boards with them. At any given time, they could release a tape that both unites us all and shatters car speakers across the heartlands. They could probably make America great again. 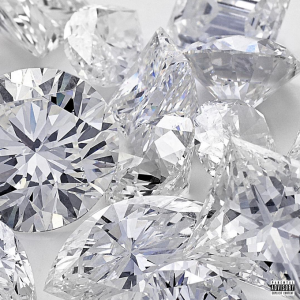 So it’s not surprising to me that there’s exists a large divide in reactions to WATTBA, with Drake fans lifting their prince up and proclaiming Drake should have had more of a role, and Future fans doing much of the same, albeit in the opposite direction. Now I’m going to come clean again and say that I’m with the Future fans. This is essentially a Future tape with Drake as a featured artist, and its no coincidence that people are (allegedly) passing around versions of the album with Drake edited off. I kinda like what this says though, because Drake has been known to jump on the creative trains of other artists before disappearing back to Toronto (Migos and Makonnen come to mind). The OVO man’s co-sign has become something of an empty promise so you know, Ramriddlz better watch out. I like how Drake can’t do that to Future though, because Future is established. Future’s won Atlanta and Drake might like to shout out DJ Esco and Metro Boomin but the fact remains that he’s the one getting edited off his own collab album. 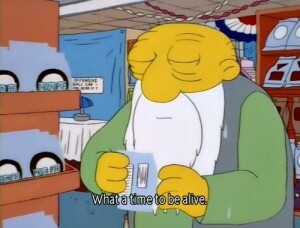 Imagine if Chicago kids had passed around .zip files of Watch The Throne with no Jay-Z verses (did they?). That would mean something right? Say what you want about the death of regional rap loyalty/support but it feels nice that a city can still stand by its own stars. 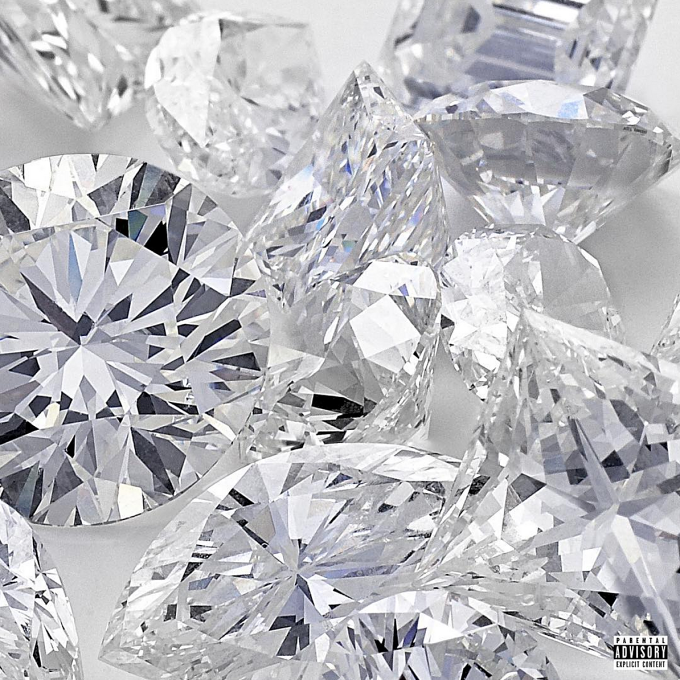 Drake’s all well and good, but if you’re gonna run with Future in 2015, you need to keep up. So in other words, let’s stop Drake’s theft of other, less established artist’s shine. 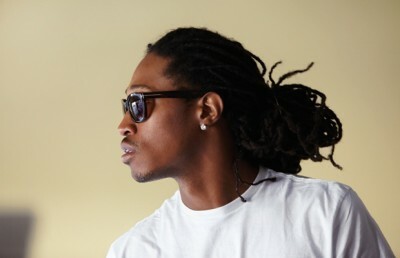 Let’s all continue joyfully listening to Future Amadeus’ work. Let’s all be nicer to one another. And let’s all continue to protect Young Thug.